"The River's Edge" is a uniquie home that was designed for executive entertaining. This 5000 sq ft home has four bedrooms, four baths (one with a very large Steam Room), two fireplaces, dining room, living room with 25' ceiling and walking balcony around it. The kitchen and pantry is a chef's dream....6 burner two oven convection,Viking stove, subzero, a second frig, 2 sinks (one prep), solid cherry 3/4" cabinets and table for 8+, with quartz counters and high velocity hood. Security system, geothermal heat and air conditioning, hot tub on patio, 50' deck over looking the North Fork River and metal roof. To many other amenities to list. The River's Edge is not only set up for a B&B, it is one! 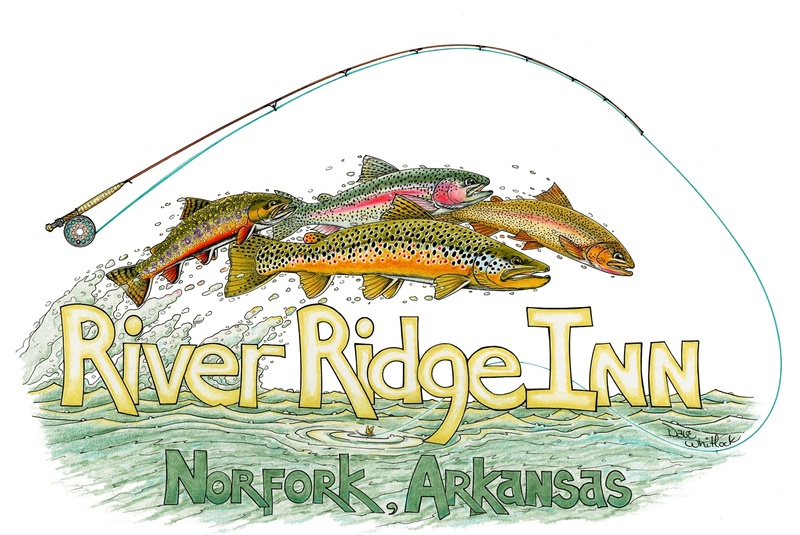 A ficticous name under River Ridge Inn, Inc is established. The house would be ideal for the residence and two bedroom suites and an office. If one wanted to be creative, it would not take much to convert this structure into an upscale restaurant with optional outdoor dining. The property is 3.5 acres m/l and includes approx 1,250 feet of river frontage. It borders the Leonard B Smith Conservation Easement that acts as a buffer to the neighbors. Together, they count for a mile of protected river frontage access. The gardening is subperb and professionally landscaped and maintained. Price is $895,000 furnished.